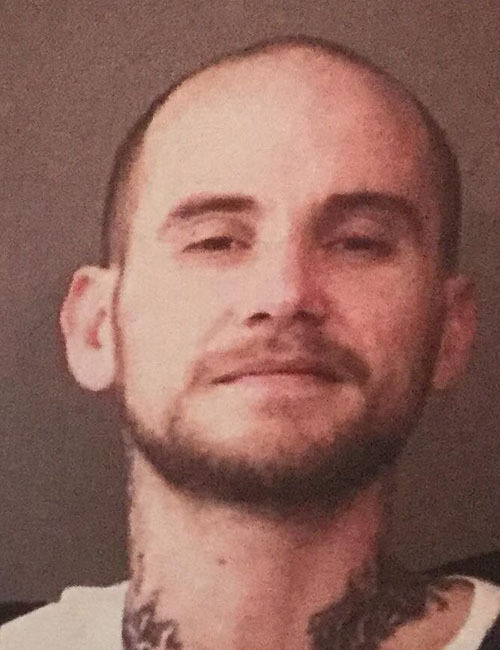 March 10 — Jamey Dorian Roberts, 33, 507 E. Market St., Warsaw, was booked for probation violation. Bond: $5,250 surety and cash. 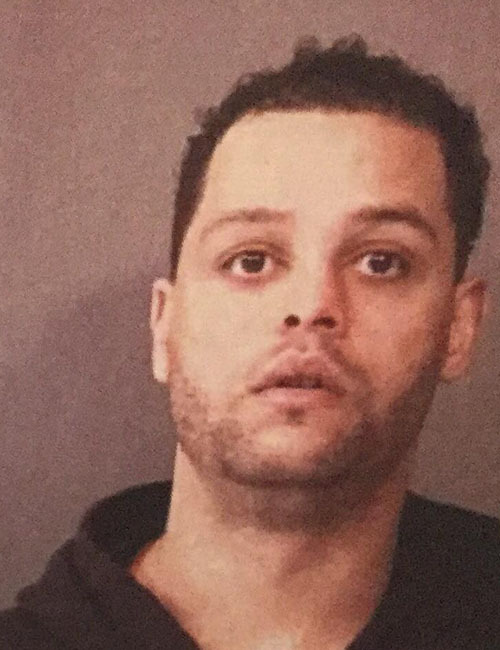 March 10 — Adrian Arvell Petrucci, 33, 601 W. Elm St., North Webster, was booked for domestic battery. Bond: $500 cash. 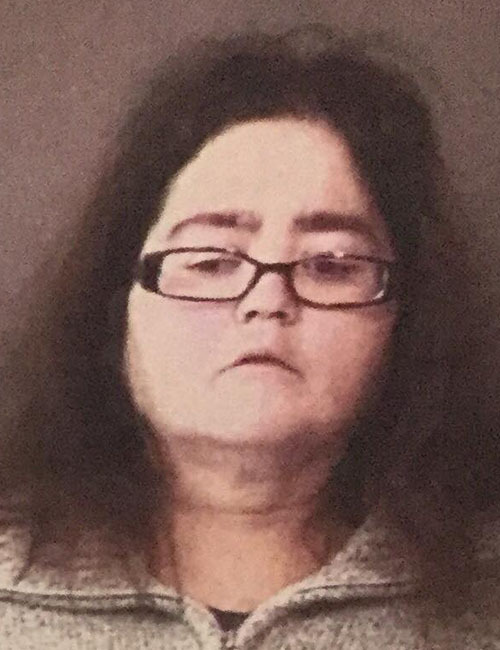 March 10 — Rita May Collins, 56, 5760 W. Decoy Road, Mentone, was booked for shoplifting. Bond: $600 cash. 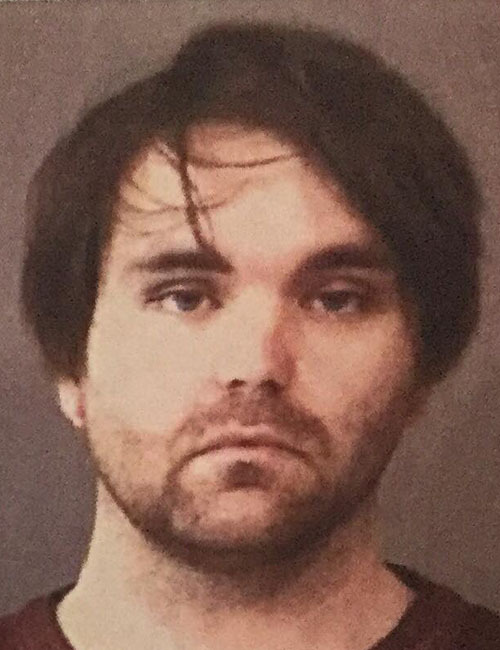 March 10 — Michael Alan Garman, 34, 33 EMS C2 Lane, Warsaw, was booked for failure to appear. Bond: $225 cash. 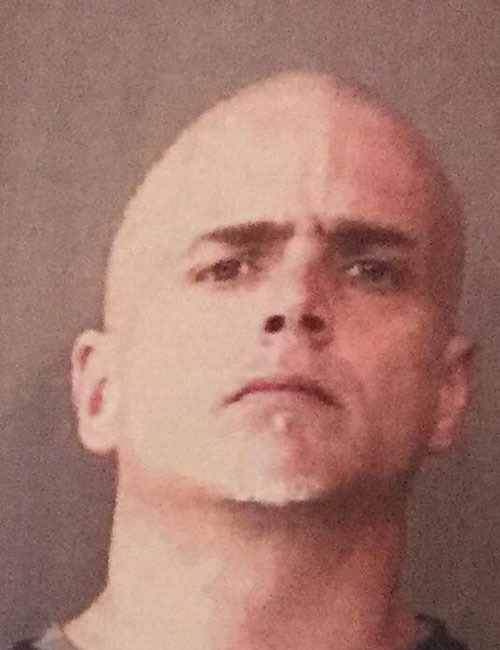 March 10 — James Anthony Brewer Jr., 41, 1127 Brubaker St., Warsaw, was booked for battery. Bond: $600 cash. 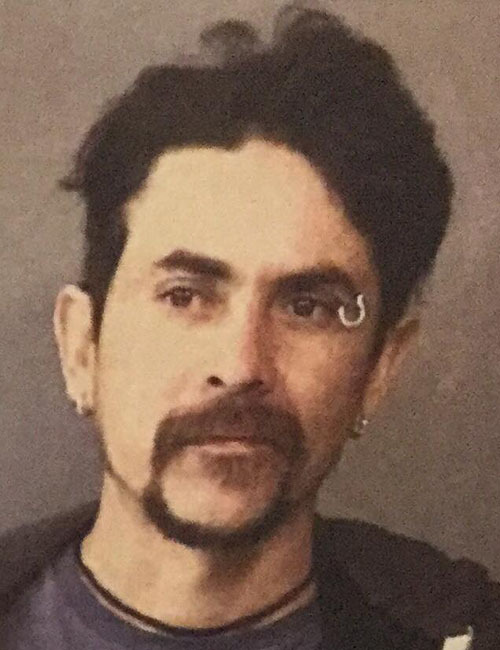 March 10 — Carmen Eduardo Carreon, 32, 340 E. Levi Lee Road, Warsaw, was booked for operating a vehicle while intoxicated. Bond: $700 cash. 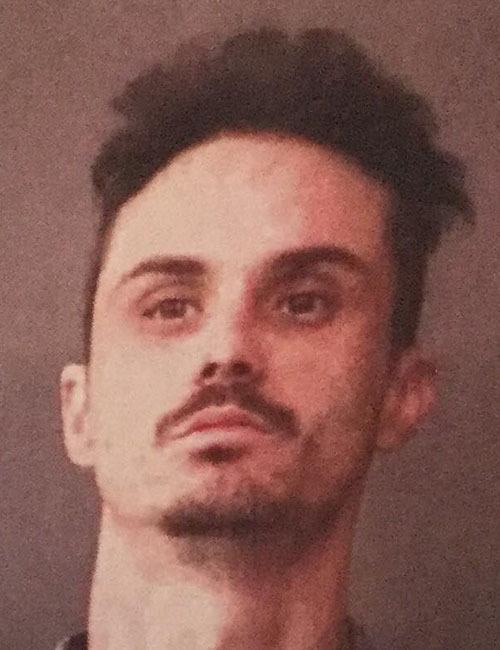 March 10 — Nathan Richard Yoder, 31, 929 E. Sheridan St., Warsaw, was booked for driving while suspended with a prior suspension, probation violation and possession of a schedule I, II, II, IV, V substance. Bond: $10,500 surety and cash. 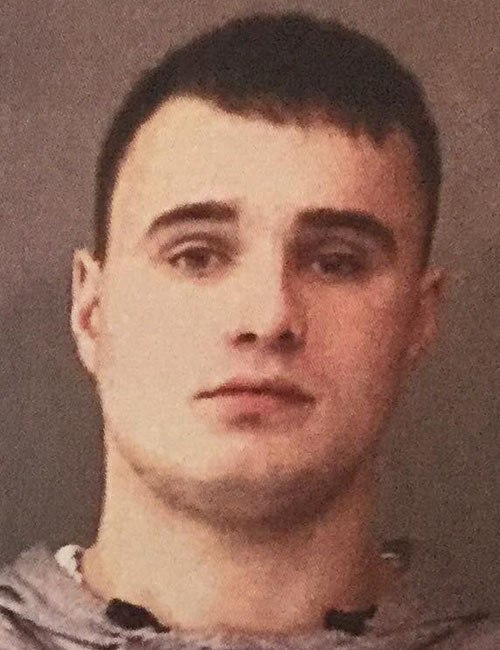 March 9 — Marcus Anthony Hinkle, 18, 2570 Belmont Drive, Warsaw, was booked for possession of paraphernalia. Bond: $500 cash. 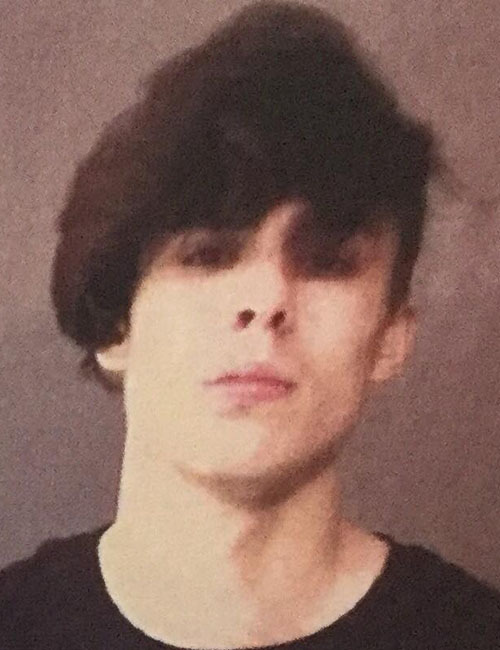 March 9 — John George McGuire, 18, 2715 E. Lake Tahoe Trail, Warsaw, was booked for minor in possession of alcohol and disorderly conduct. Bond: $400 cash. 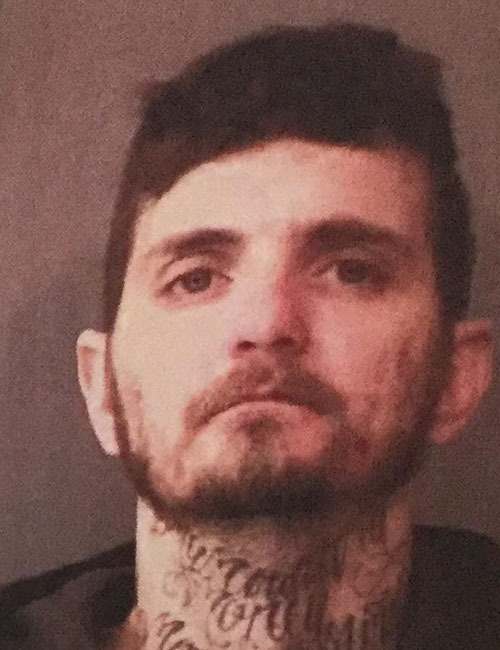 March 9 — Dustin Michael Myers, 28, 213 N. Jackson St., Nappanee, was booked for possession of methamphetamine and five counts of failure to appear. Bond: $6,670.50 surety and cash. 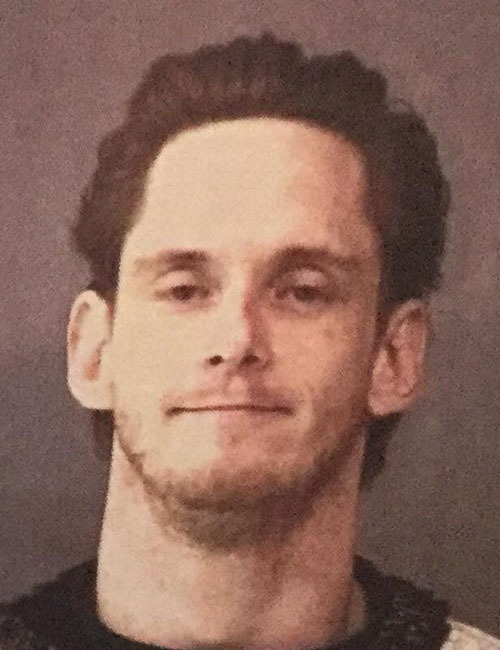 March 9 — Mathew Edward Ryan Ewing, 29, 1717 South CR 650E, Akron, was booked for operating a vehicle while intoxicated. Bond: $700 cash. 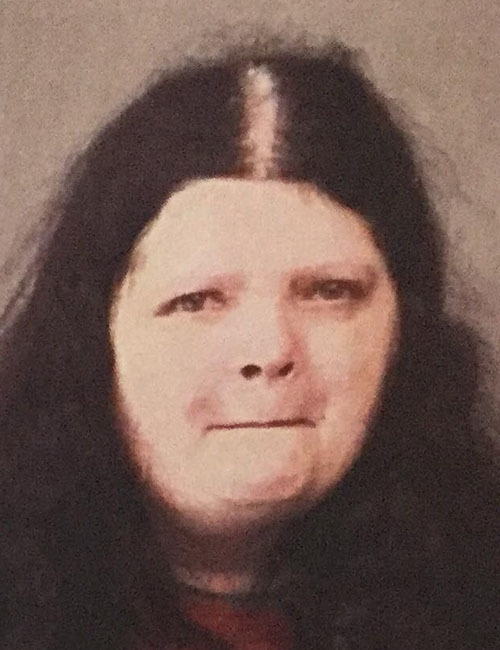 March 9 — Rebecca Lynn Foss, 39, 877 E. US Hwy. 6 49, Ligonier, was booked for failure to appear. No bond. 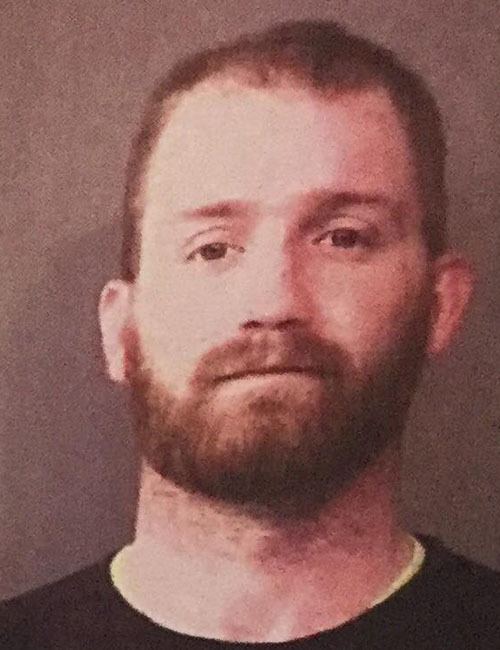 March 9 — Matthew Allen Everly, 33, 1470 East CR 550S, Warsaw, was booked for disorderly conduct. Bond: $400 cash.